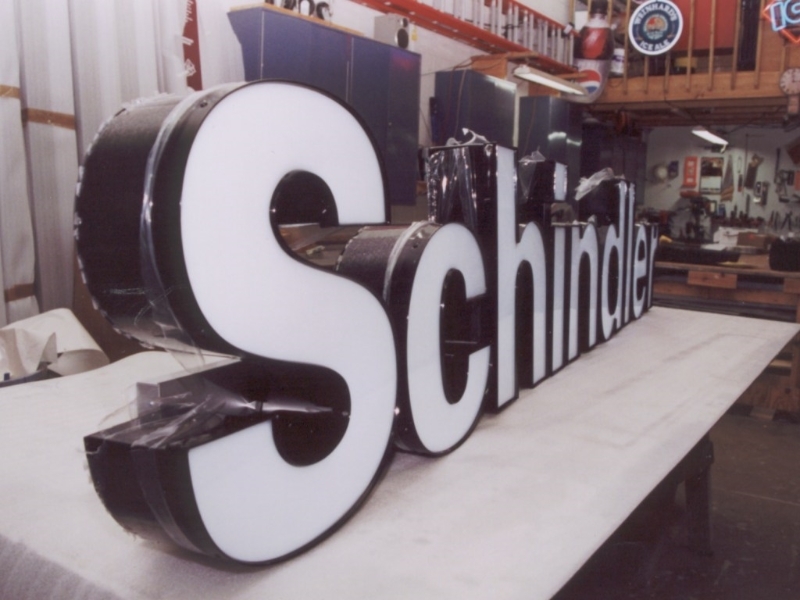 Channel letter signs are among the most commonly chosen exterior marker products currently on the market. As you drive through your local business community, you are sure to find them installed above the storefronts of strip malls, retailers, service providers and the entrances to some apartment buildings. What makes these products so popular? 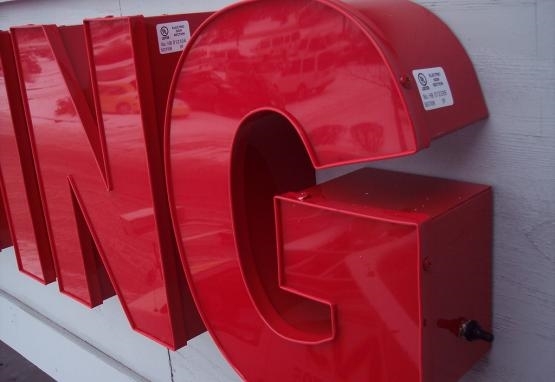 We manufacture the body of the channel letter from lightweight but sturdy aluminum. This material does not rust and is not susceptible to insect damage. Usually, we use colorful acrylic for the front of the letter. 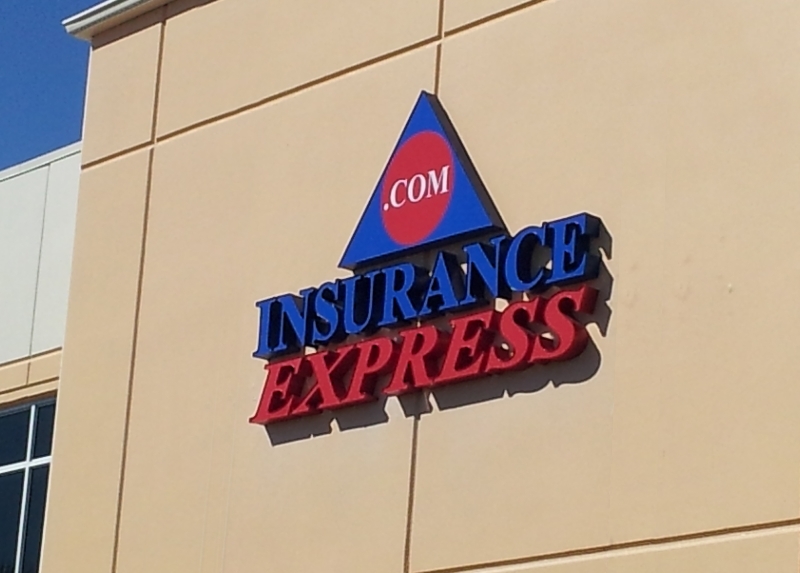 This creates the vibrant look that you see whenever you notice a channel letter sign. 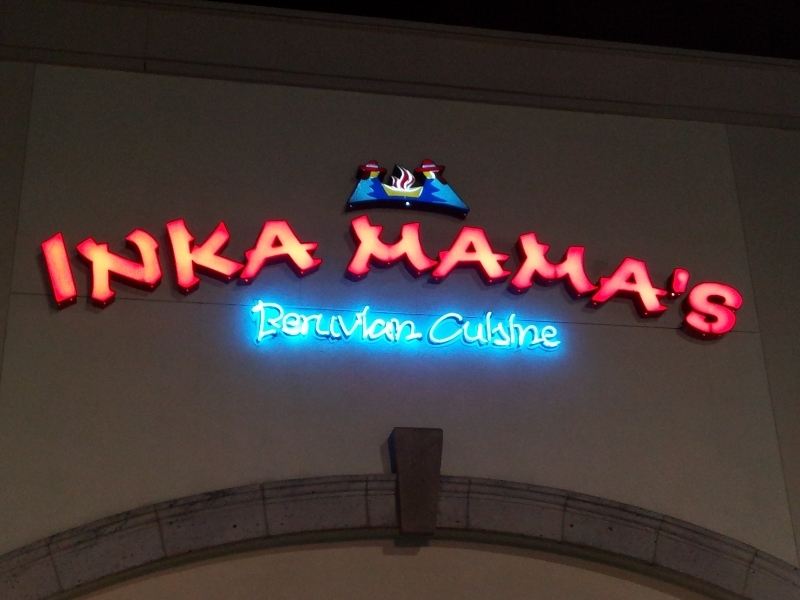 When you need an illuminated sign, we add LEDs to the interior of the letters. If you prefer unlit channel letters, you have the option of commissioning a whole-body aluminum construction that we then customize with paint. There are three lighting options for the lit models. Front lit. 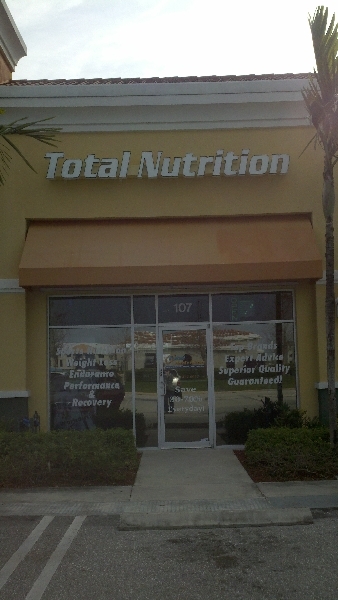 This is the standard sign look that the majority of our clients commission. The colorful acrylic facings light up at night when the LEDs turn on. After dark, your color scheme remains intact because of the customized paints that we use on the acrylic. Halo lit. In this setup, we close the front of the letter with aluminum but leave the back open. We paint the signage in your custom colors. When the LEDs turn on, the light escapes through the back. This allows the illumination to bathe your signage in a halo of light. The resulting effect is sophisticated and very modern. Back lit. In this scenario, the light escapes through the colorful acrylic as well as through the open back. The facing is crisp while there is the halo that surrounds the lettering. 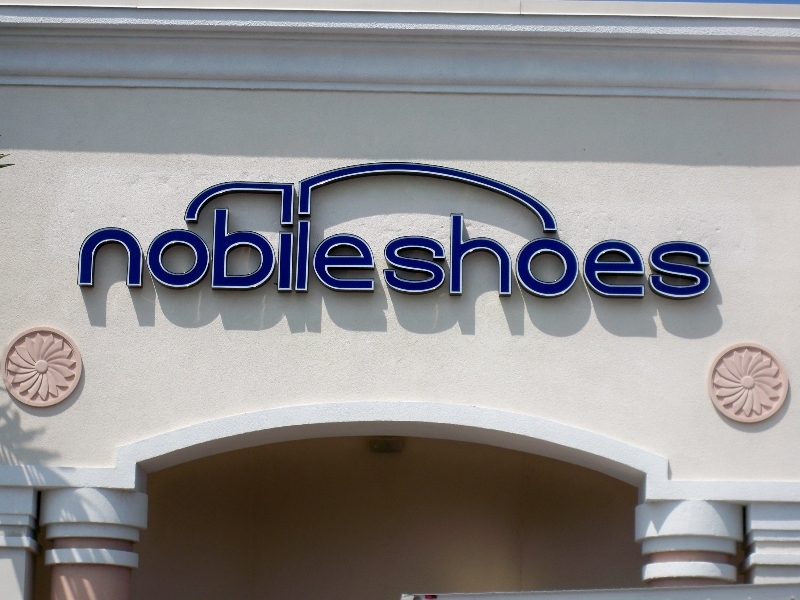 When you decide on a halo or backlit product, we install the letters with two-inch offsets. 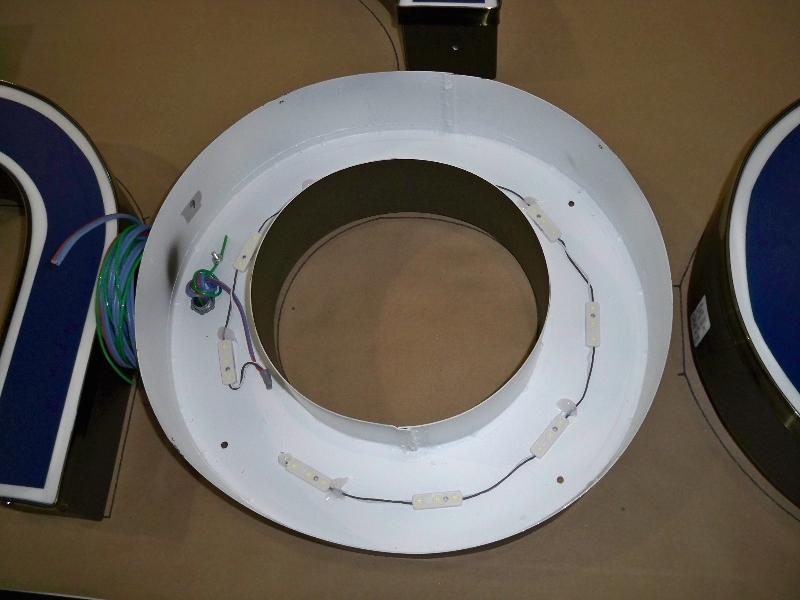 For the front lit versions, you have the option of seeing the product mounted directly to the wall or onto a raceway. In many cases, the latter is decided by your preference as well as by the makeup of the façade. The professionals at Stellar Signs & Graphics serve the business communities in and around West Palm Beach, Palm Beach County, Royal Palm Beach, Wellington, Lake Worth, Boynton Beach, Palm Beach Gardens and Green Acres. 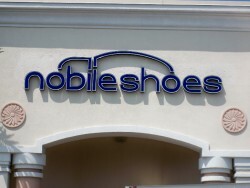 Call us today with your signage needs. We look forward to visiting your property and consulting with your management team.